The search for a more meaningful business paradigm is on, with more and more companies joining the search for a crystal clear purpose. 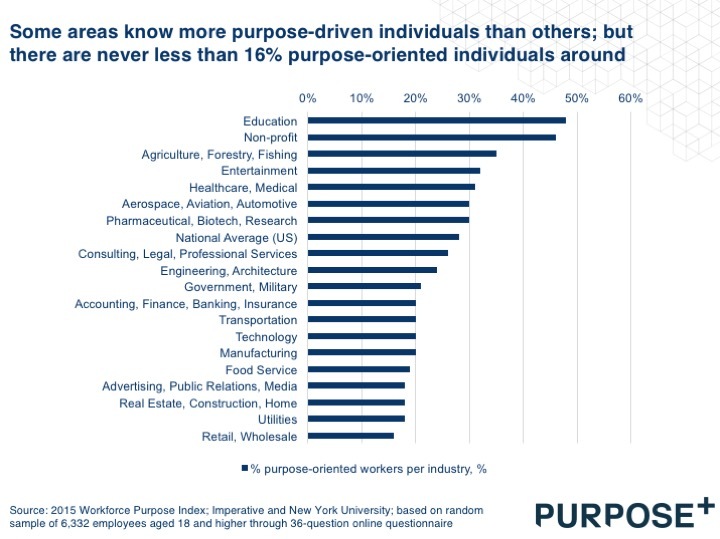 Executives collectively agree that having a ‘clearly articulated and widely understood’ purpose is good for business, books like The Purpose Economy (Aaron Hurst, 2014) are popular and the Harvard Business Review regularly publishes great articles on the topic. 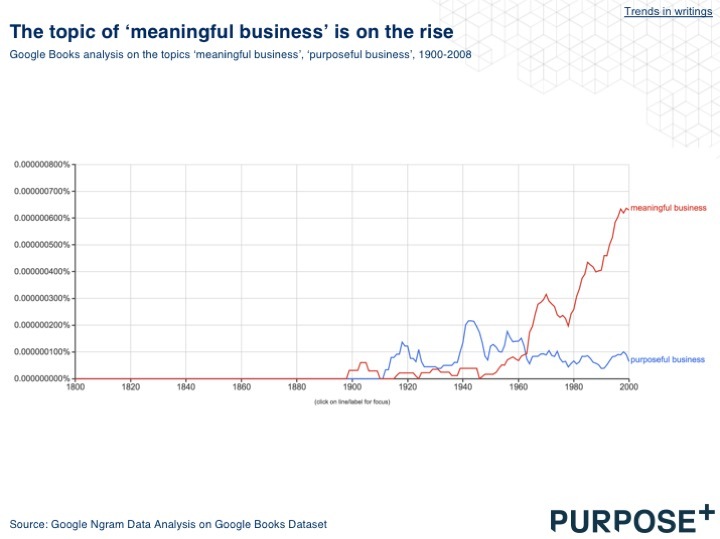 We couldn’t help but using the Google Ngram Viewer to check some trends, and were not surprised to see trends for ‘business transformation’ and ‘meaningful business’ pointing up sharply. 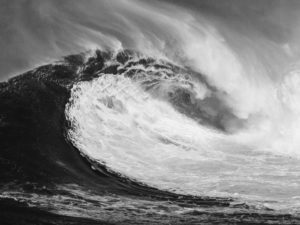 Knowing this information feels a bit like riding a wave; you know you’re being pushed in a certain direction by forces more powerful than yourself. 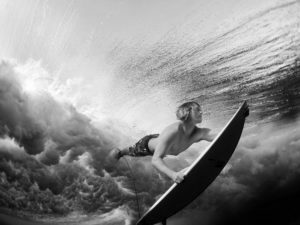 However, that doesn’t mean that riding the wave becomes easy – it is still a multi-layered, highly abstract topic that needs to combine serious brainpower with real sensitivity for every particular organisation. 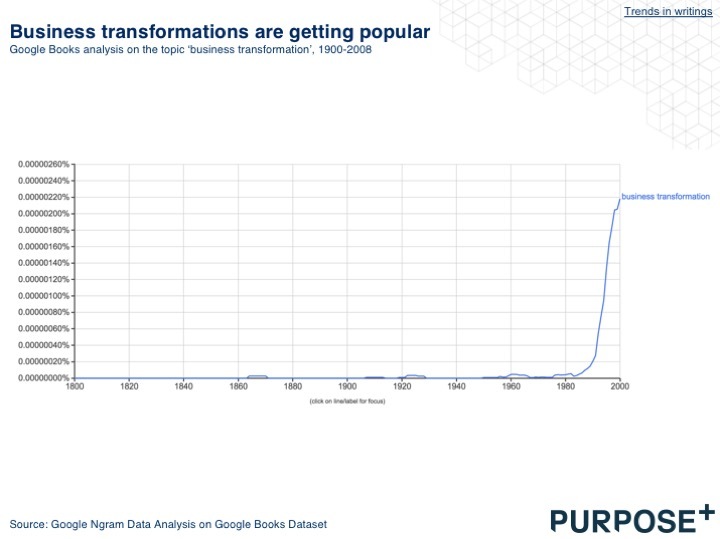 History shows this, with just 26% of executives saying their transformation succeeded (and a classic 70% of transformation efforts failing according to John Kotter, a thought leader on this topic). In our work with clients, we have seen three main misunderstandings with regards to both purpose and transformations. First of all, companies fail to be radical enough when they set meaningful targets. Most companies even go without them, or have them ‘outsourced’ to a philanthropic unit. Secondly, most executives fail to acknowledge that purpose will be found in different things for different people. Having a ‘board-owned’ statement is therefore not cutting it. Thirdly, leaders fail to see that employees bring purpose to work, rather than finding it. 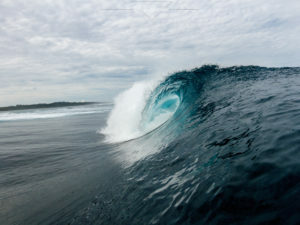 To deep-dive on the first element: most companies we have seen so far lack clear, purpose-related targets per operational unit of the company. Instead, boards, BU-leaders and managers seem to believe that profitability and revenue targets that correspond with bonuses will be sufficient to motivate their employees. Sadly, they’re wrong. There are a few positive outliers out there, like Google (‘make the world’s information available universally accessible‘), Patagonia (no unnecessary harm while making the world’s best products), and Houdini (cradle-2-cradle principles). Need more examples? B-corps has many listed, and even a handbook on how to become a ‘force for good’ as a company. The second element is challenging as well: people can find purpose in different things. 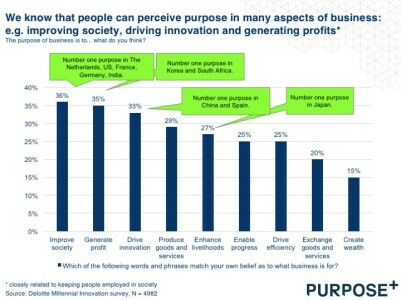 Some employees find purpose in improving society or driving innovation, while others find profit generation for the firm (and with that, ensuring it’s long term existence) meaningful as well. There seem to be cultural differences here as well. Forging a ‘single purpose’ onto thousands of employees therefore is notoriously difficult. The last element is a critical insight that most managers and leaders we’ve spoken to have missed. Seeing work as a ‘calling’, or a meaningful spending of your time, seems to be quite a stable psychological trait. Some people have it, others don’t, and it doesn’t change much if those people change jobs. To be more precise (thanks to Imperative), roughly ~28% of employees views their jobs that way, with just slight differences between different business sectors. 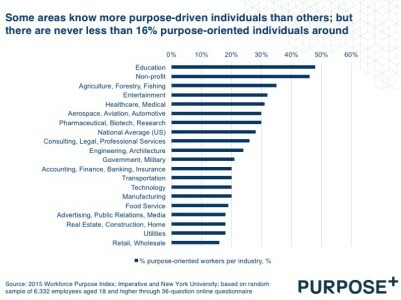 The least purpose-driven sector (retail, in this analysis) still has a 16% chunk of employees that see their work as a calling. Not surprisingly, these people are 50% more likely to be in a leadership role in the firm, and tend to do way better on eNPS scores (promoting their company to friends). More information on this topic can be found in our Inspiration Pack ‘The Purpose-Driven Employee’ (free). 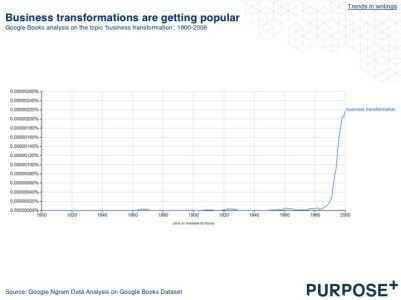 Summarising, the topics of ‘business transformation’ and ‘meaningful business’ are trending, and rightly so. 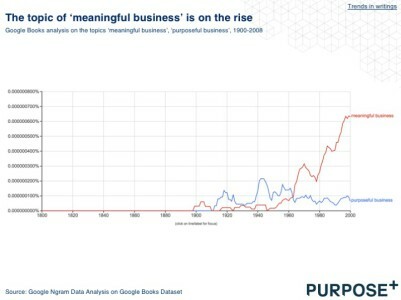 Future organisations will need to embrace the topics, and doing so will likely be good for their bottom lines (see our deck on the Business Case for Purpose for more information on this). However, the topic is notoriously difficult, and many misconceptions exist around it. Firstly, radical goals that truly inspire people are critical, along with executives that dare to ask for feedback on this topic. 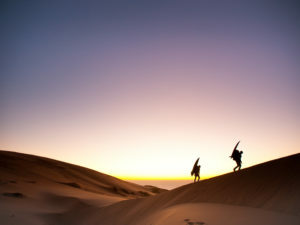 Secondly, both (thought) leaders and managers should recognise the diversity that is inherently present when we talk about purpose – and leave room for personal ‘connections’ to a larger organisational purpose. Finally, scanning employees on how they view work seems a critical element to build a more meaningful enterprise. Up for the purpose challenge? Contact us to find out what we can do together.